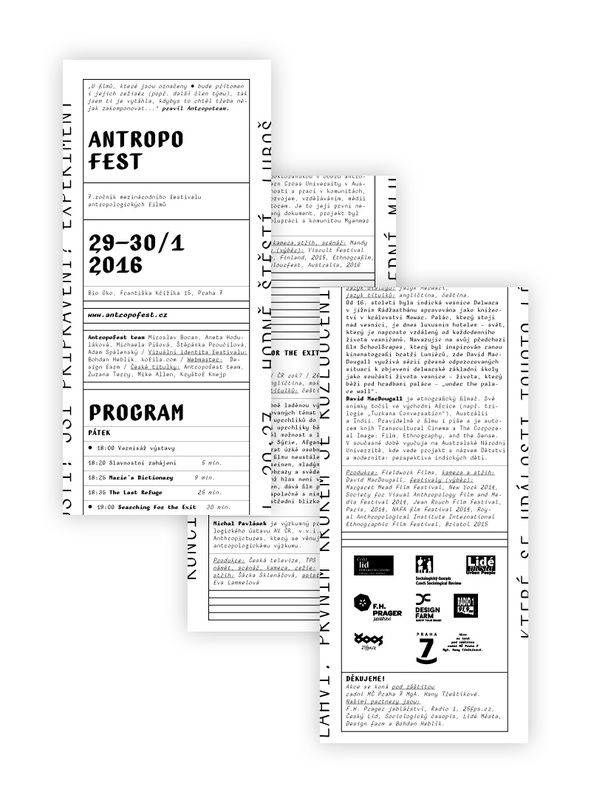 Antropofest is an international festival of movies with social anthropological themes. 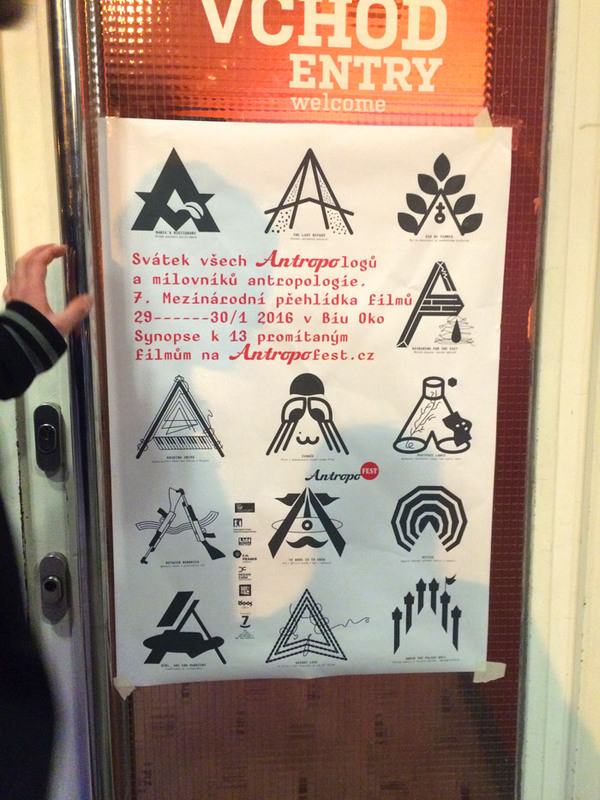 Festival is held by eponymous NGO, formed by social anthropology graduates. 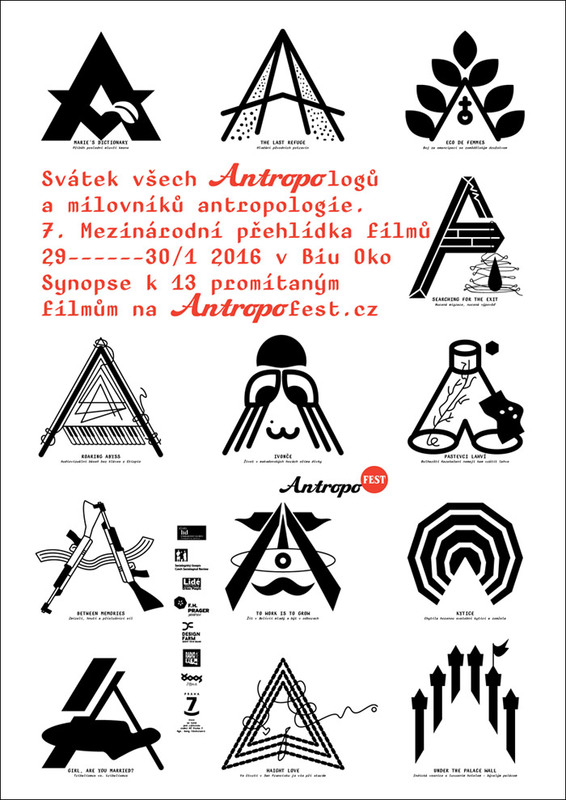 The goal of the festival is to introduce the general audience to the movies that could also be one of the important study instruments of our domain. These specific documents will allow us to learn about the life of various human communities, social groups or individuals around the world.